Appendix. 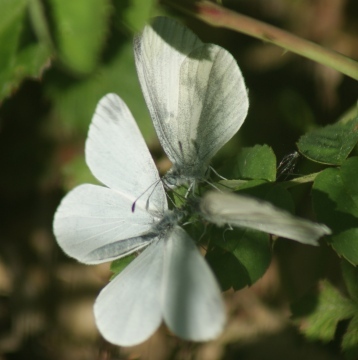 Wood White. Notable/Nb. Extremely rare vagrant; extinct - resident very locally until early 19th century. Currently subject to re-establishment efforts at the Marks Hall Wood complex.